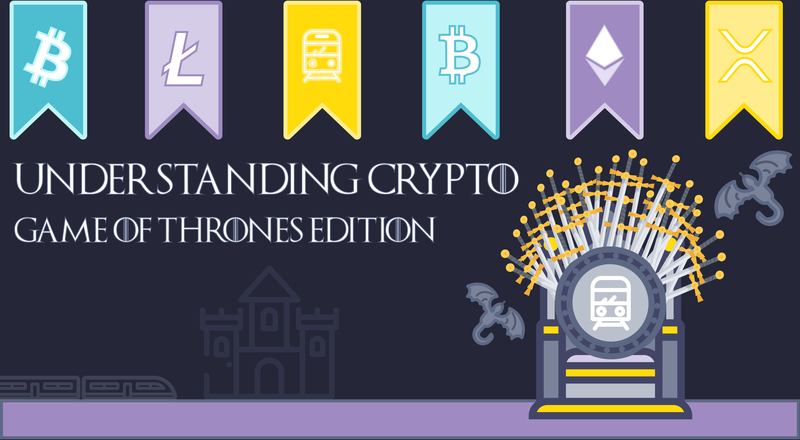 Our Paper Trading Contest is LIVE! We are super-excited to bring you a brand new Paper Trading Contest that will last for two amazing weeks, from Tuesday 30th October 2018 at 00:00 (GMT) to Tuesday 13th November 2018 – 23:59 (GMT). A 250 XCM Bonus prize, awarded daily to one of the most active traders! 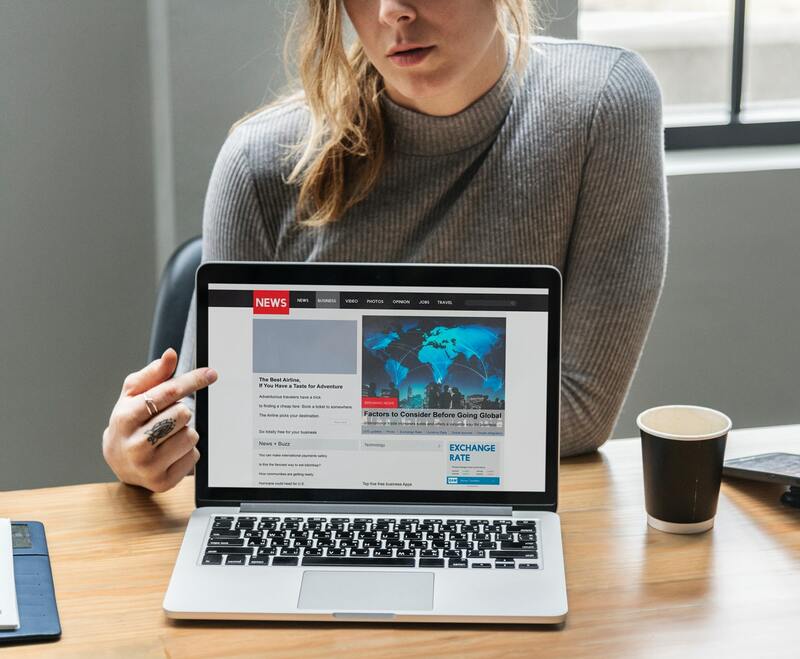 You’ll find all the details on our dedicated landing page. There, you can also download our Terms & Conditions – a must-read before entering the contest! If you still have any questions or concerns, go ahead and contact our super-friendly customer support team or try the live chat feature on our website. 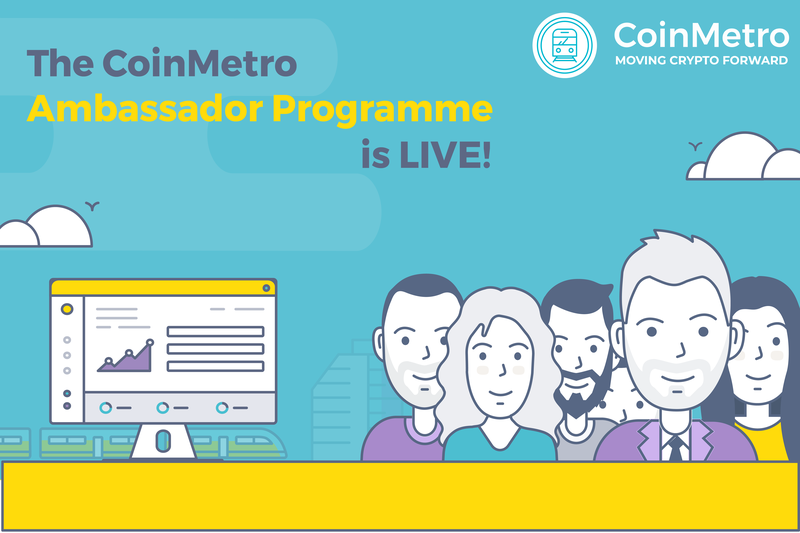 To participate, all you need is a CoinMetro account. Please log in using your GO! Dashboard credentials or sign up for FREE if you’re new to CoinMetro. 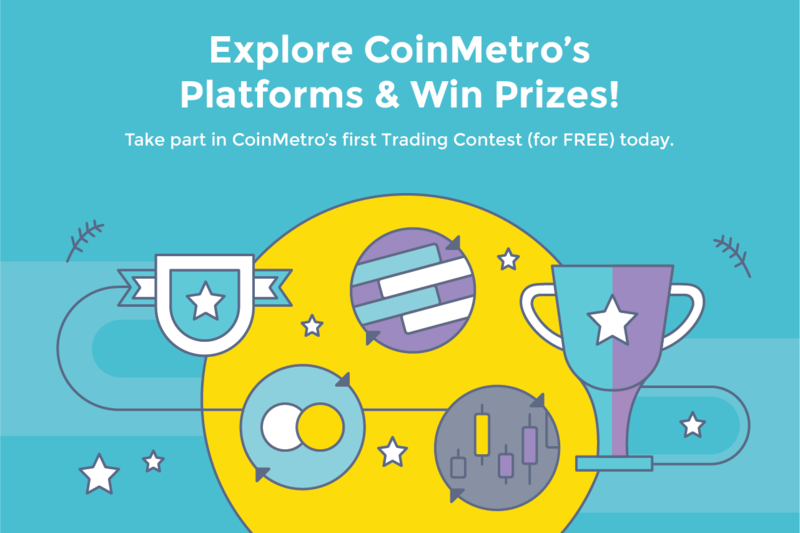 Enter our Paper Trading Contest today to test CoinMetro’s live open-beta platforms before the final launch coming soon, and a chance to win amazing prizes, of course!